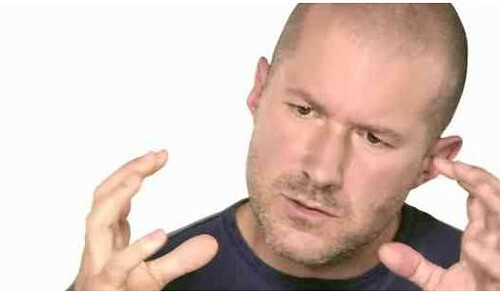 Any one who knows about Apple in any level of detail knows the important role Johnathan Ive plays at the company. While his status is very much underplayed by Apple’s PR team; he rarely makes public appearances and sometimes can be found on Apple product videos and in the odd documentary. However, since he’s a Brit, the UK tabloids aren’t so keen on keeping his profile so low and given the huge growth spurt Apple has been through, it’s been hard to keep this story under wraps and it was inevitable that someone would do a detailed profile of Ive and it just happened to be The Daily Mail. Who knows how and if they did their research, but you couldn’t want for a better piece of storytelling. It mythologizes the designer in the truest sense of the archetype and presents Ive as nothing short of genius. “Ive’s lab is Apple’s inner sanctum.